We have a Dometic roof top air conditioner that is very noisy and has a lot of vibration when the condenser comes on. Makes it hard to sleep! Has anyone found any kind of solution for this? Does anyone have a unit that is quiet? Micro-Air soft start will help and cutting out the top of the plastic shroud where the fan pulls air in and putting a wire mesh grill with larger openings. Check your compressor mount points for damage and fan blade for wobble/cracks. Orbital Machine Works makes a "Hush Kit" for the Coleman Mach 8 air conditioner. While it's something of a long shot, you might ask them if they have a lead on any products for the Dometic, or even if they can offer any council about where you might look for the source of the noise. Bryan's points are good ones. First, its all relative. And generally speaking, roof R/V air conditioners are relatively noisy. At least they are inside the camper. Its a fact of life. The fan is loud. Noticeable or even substantial vibration when the compressor (not condenser) kicks on is normal. Therefore you should compare it to other campers to see if you have an unusual case, or if it is a defective unit or installation. The aforementioned Micro-Air easy start is a common way to quiet the "thump" and vibration when the compressor comes on, and also to use the A/C with a generator that otherwise would not be powerful enough. However it does not quiet the fan. And some other models of roof A/Cs are less noisy, but others will have to help with that because I dont have the experience to share in that area. If you determine that it it running normally then maybe you can get used to it. My Dometic Brisk Air A/C is very loud, and I hate it when I am awake. But I sleep with it just fine. You're in a big kettle drum when you're inside your FG trailer. About the only way you could totally eliminate it is mount it on an external frame with it just sticking in the window. Quite a chore. My Coleman 9200 does the same thing. Usually the first night it keeps me awake then I get use to it. I've found that's MUCH easier than getting use to southern humidity!! 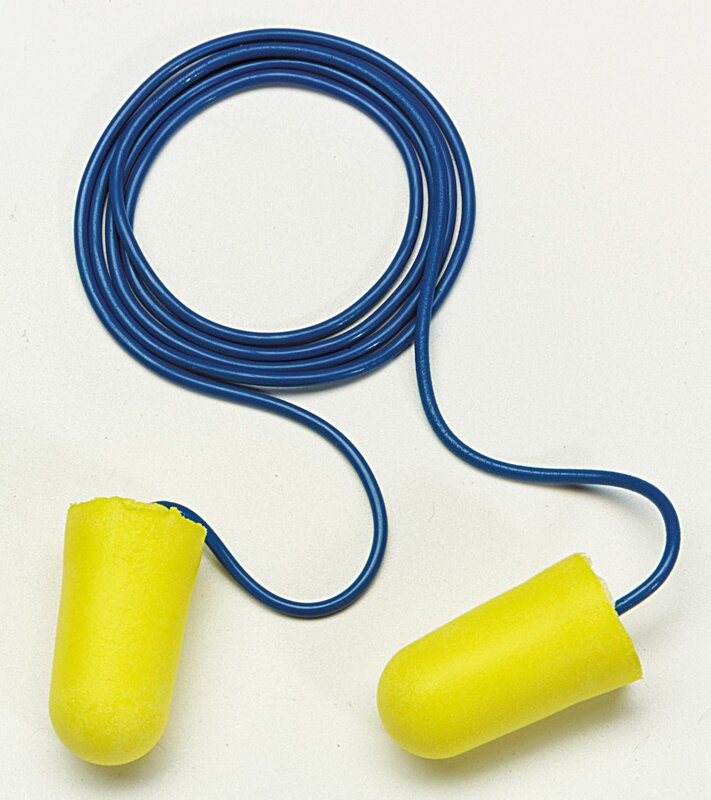 Easiest solution is ear plugs. Many variations to choose from. Pick one that works for you. I have to have "white noise" when I sleep anyway. So I run a fan in my Scamp. You see, I installed a Hunter digital thermostat inline. The entire unit shuts off when the compressor kicks off. That stopped the "humidity" build-up I was experiencing beforehand. So the fan GREATLY helps to suppress the "explosion" that occurs when the units kicks on again. And to prove it's the compressor, when I use the heat strip or a small floor heater (that I have wired to my Hunter as well), the on/off doesnt bother us at all.